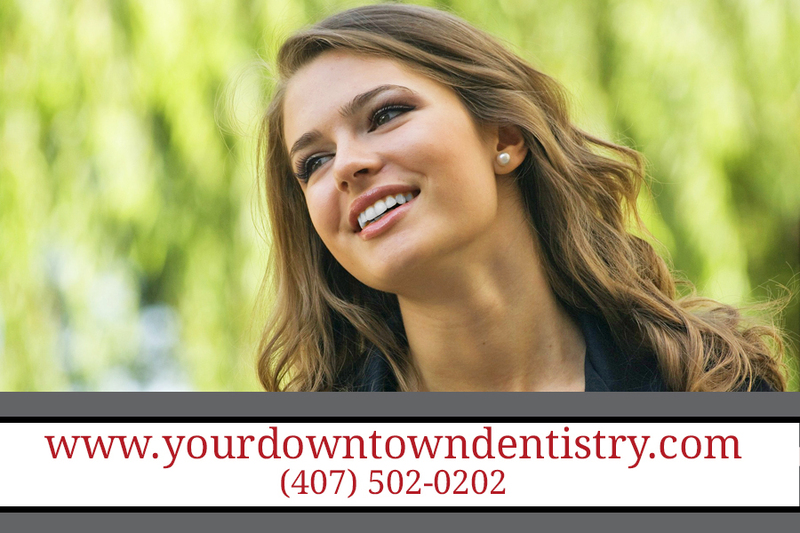 At Your Downtown Dentistry, we provide comprehensive, treatments to tone, tighten, and rejuvenate the skin while reducing the signs of age and sun damage. Dr. Ali Behzadi provides patients in the Central Florida area with quality BOTOX® Cosmetic and other facial injectable procedures and is dedicated to providing his patients with dramatic, striking results. Minimally invasive, injectable cosmetic treatments, including dermal fillers and wrinkle-reducing agents, have grown in popularity over the last several years. These treatments are typically performed in less than an hour with beautiful results, and require little, if any, recovery time. Dr. Ali Behzadi can combine conservative surgical procedures with non-invasive techniques; he can stage procedures to give you graduated, moderate or major improvement, while enhancing your best features. For patients who are particularly sensitive to pain, Dr. Behzadi offers the option of topical and local anesthesia during treatment. Although most injectable procedures involve only minimal pain, we feel that it is important for patients to be as comfortable as possible throughout the entire treatment process. In our Orlando, Florida facility, Dr. Behzadi offers BOTOX® Cosmetic. BOTOX® treatments can be performed either as an individual procedure for the reduction of wrinkles, or in conjunction with surgical facial rejuvenation. BOTOX® Cosmetic works by paralyzing the tiny muscles in the face that are responsible for wrinkles. The result is smoother, healthier looking skin, which can be achieved in as little as a 20-minute visit to our office. Dr. Ali Behzadi is a plastic surgeon who serves the Central Florida area. He is committed to helping patients rid themselves of wrinkles, lines, and loose skin, which can become more pronounced with age and daily stress. Because it is a quick procedure with long-lasting effects, BOTOX® Cosmetic has become a staple in the cosmetic field. It has become so popular, in fact, that many of today’s top celebrities swear by its skin-smoothing properties. It is important to note that the effects of BOTOX® treatments will fade over time. Fortunately, follow-up appointments for BOTOX® Cosmetic are just as easy to arrange, and patients can expect to receive similar results with retreatment. In addition, there are little to no side effects from the treatment, and patients are usually able to resume their daily activities immediately after the procedure.